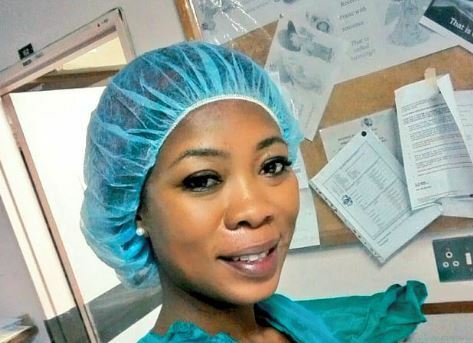 Home / Celebrity / Skolopad / Skolopad In Hospitals After Overdose anti-anxiety pills "I have wanted to die many times before"
Skolopad In Hospitals After Overdose anti-anxiety pills "I have wanted to die many times before"
Skolopad Ends Up In Hospitals After A Reported Overdose! The socialite has told TshisaLIVE that she was rushed to hospital on Tuesday after a heated argument with a colleague at work‚ which led her to take an overdose of anti-anxiety pills. 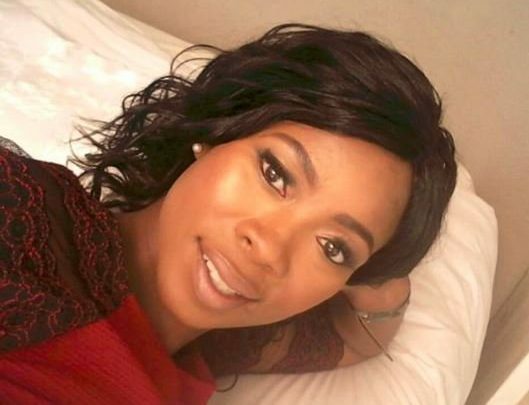 Skolopad made it clear that the overdose was not a suicide attempt and that she is receiving counseling. She said she took the pills because she wanted to “rest for a long time”. “I feel like I need to rest for a long time… even if it’s forever. Yes. I have wanted to die many times before. I have attempted to jump off the hospital roof top. I just didn’t make it. This time I just wanted to rest,” she said. Skolopad told the publication that after the heated argument she just wanted to sleep for a long time that’s why she took the pills. “When I got home‚ I took some pills. Mostly anti-anxiety pills but pills that I had. It’s pills I usually take when I am angry and need to calm down‚ so I took a couple of them,” she told TshisaLIVE.